To make a measurable impact in reducing hunger by providing nourishing meals. To help the recipients maintain their dignity by not requiring them to "qualify" for a meal. To make them feel that they are cared for. 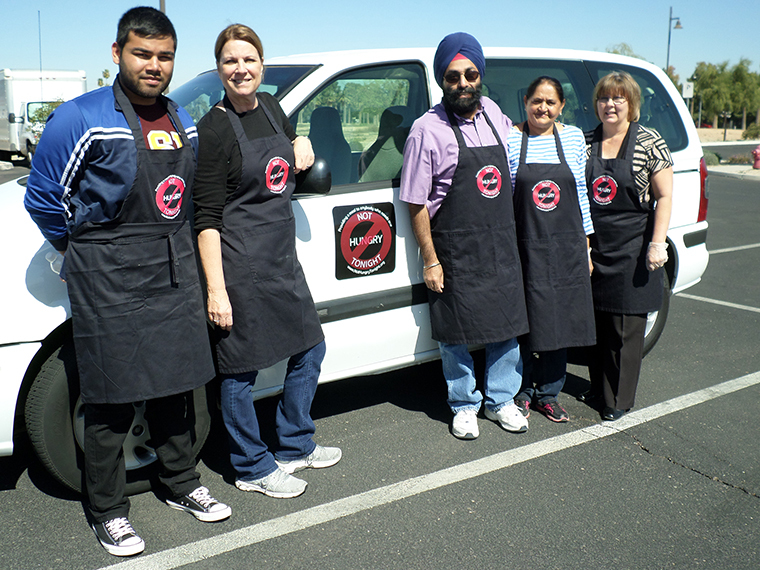 Not Hungry Tonight is a humanitarian program that is operated by individuals who have a passion for serving humanity. Our goal is to stop hunger in our communities one person at a time. 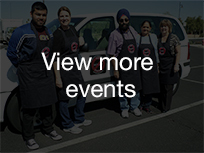 Our mission is to provide a meal to anybody who needs one, because hunger knows no socio-economic boundaries. Our commitment is to provide this service to food insecure individuals regardless of their faith, age, color, race, sexual orientation, socio-economic status, or any other criteria. This program is modeled after the concept of Langar; a community kitchen which serves free food to all visitors. The tradition of Langar is designed to express the ethics of sharing, community, and oneness of all humankind. The sandwiches and meals also went to another family that is struggling with stable housing and staying in a motel. “I don't know all the reasons, but they were absent two days this week, but they did attend on the days that meals were distributed.” Not Hungry Tonight is making a difference in the lives of families in our community. As we age often times food becomes unappealing and a chore to prepare so you can imagine how pleased the residents were to receive the meal. One resident, Shirley M, has had a difficult time finding the energy to prepare meals for herself. The resident was not going to come out and get her meal until she was convinced to. Shirley came back to let everyone know how good the food was and asked for another! In the weeks since Not Hungry Tonight has been delivering Shirley is one of the first ones in line to get the meal! We as The Salvation Army truly appreciate partnering with Not Hungry Tonight program donating the hot meals and seeing the expression on adults and children faces appreciating the hot meals even when nothing is said. Thank you again for all the hard work that Not Hungry Tonight Program does for the community. Copyright © 2014 Not Hungry Tonight. All rights reserved.